Tarragon Substitute – What to Use ? 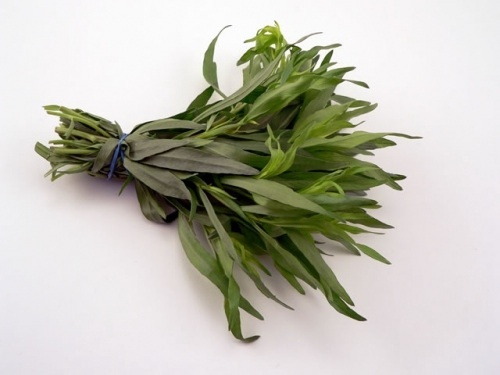 Like it or loath it tarragon adds a distinctive flavor to your dishes. It you are in need of a tarragon substitute and are a bit confused then don't worry we have you covered. Tarragon is a perennial herb hat comes from the same family as the sunflower. It adds a somewhat licorice taste to dishes. And is a pretty staple in a lot of traditional French dishes. Herbs and spices often define the flavor of a dish as a whole, which can be a great thing or a not so great thing. For example, tarragon is often marked by a licorice flavor that some people find very unappealing, and in those instances, recipes that call for tarragon can be a turn-off. More likely is that you simply don’t have any tarragon and would like to avoid making a trip to the store and being forced to eat a late dinner, which is totally reasonable. Whether you are searching for a way to nix the tarragon without sacrificing flavor, or you are missing it altogether, there are actually several options that can season your dish wonderfully, with or without the faint licorice flavor. If the recipe calls for fresh tarragon, your go-to substitute will probably be dried tarragon. Why wouldn’t it be? That makes sense, right? Well, maybe not. Fresh tarragon and dried tarragon actually taste quite different, and believe it or not, substituting tarragon for tarragon may not be the best choice. ​As far as substitutes for fresh tarragon go, your best bet would be to substitute with a different fresh ingredient such as basil or chervil. Some people suggest using a combination of chervil and fennel fronds to create a more accurate substitute. Basil can also be a decent substitute, and it is also available fresh. Additionally, anise and fennel seeds can be used as a tarragon substitute, and it usually doesn’t matter if you are substituting for dry or fresh tarragon. 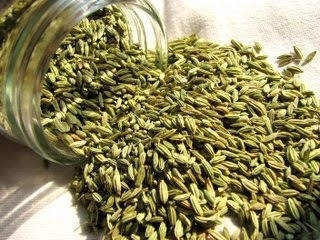 Anise and fennel seeds are considered by some to be the best substitute, although you may want to use them with a little caution. Too much of anything can ruin a dish, of course, but anise and fennel seeds can be stronger than tarragon in many cases, so just make sure to add these ingredients little by little, taking caution not to overload the recipe. You should be able to add these ingredients in the same amount that the recipe calls for the tarragon, although it is always good to taste as you add. All of these substitutes will adequately season your dish without adding that licorice flavor that is so prominent in tarragon. For even greater flavor, you can combine basil, dill, and marjoram if you have them. By using these three spices in equal parts, you can season your dish wonderfully, and this specific combination is recommended for those with a specific dislike for tarragon. Other than that, if you have some insight as to what you think would go well with your dish, feel free to replace the tarragon with any of your favorite herbs.